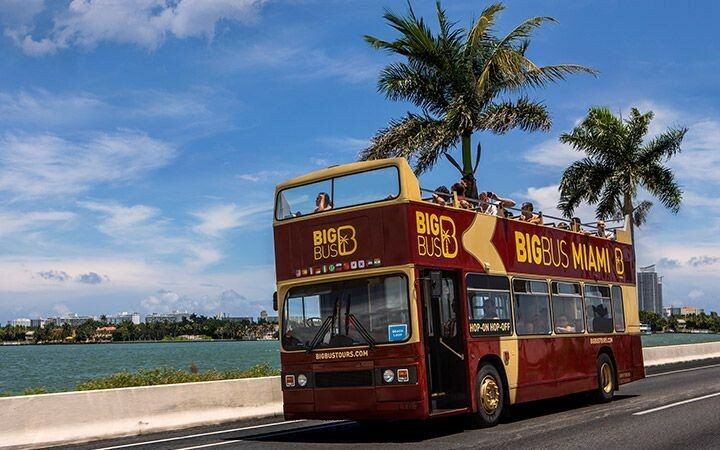 The hop-on, hop-off facility is a great benefit of the Miami Sightseeing Tour, which enables you to explore all the sights at your leisure. 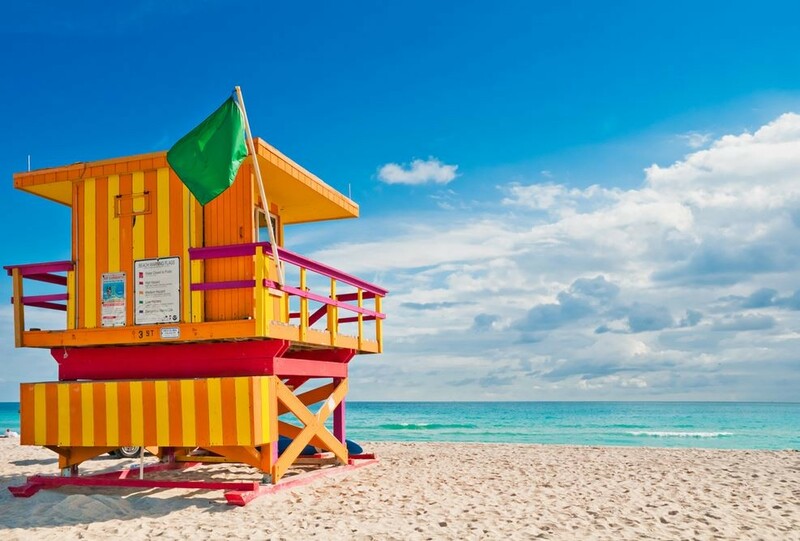 There are 20 locations where you can get off the bus to visit attractions and monuments or explore places of interest. 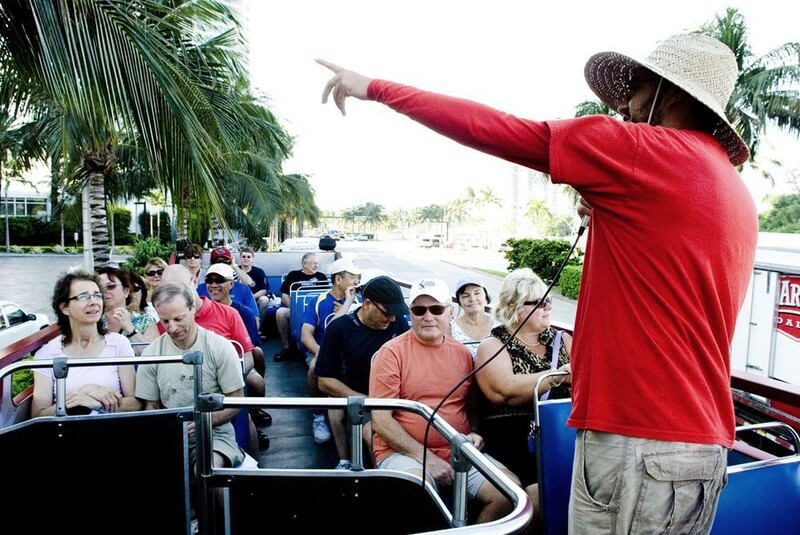 The hop-on, hop-off facility gives you the freedom to plan your own itinerary. Visit the places that interest you and explore for as little or as long as you like. You can hop on and off the open-top buses as many times as you want within the validity period of your admission ticket.